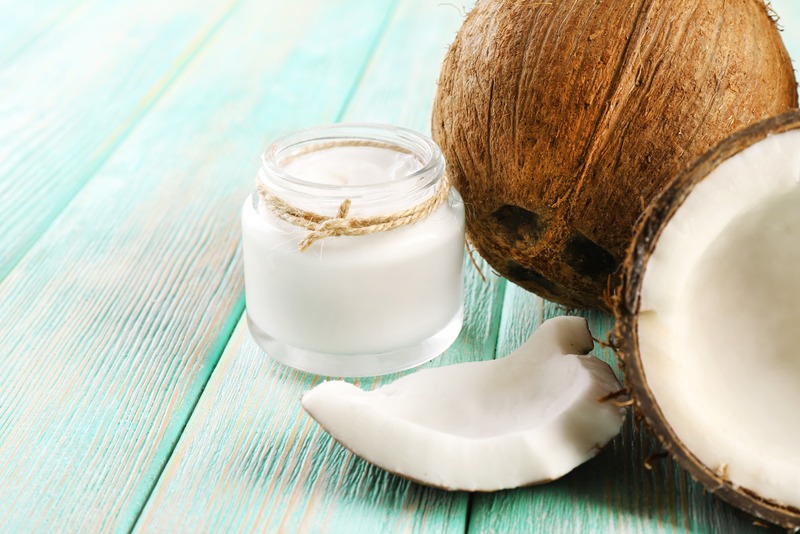 7 Beauty Products Coconut Oil Can Replace—Beautifully! The world is going coconuts for nutrient-dense coconut oil. Just as it benefits the body internally, topical application can do wonders for the skin. This fun video from LEAF tv shows seven ways coconut oil can sub for products in your beauty routine that just might leave you with more room on your bathroom counter and more money in your pocket. As always, we recommend buying certified organic coconut oil.